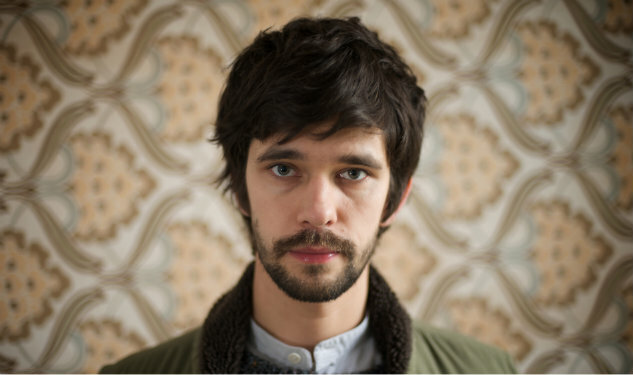 Pictured: Ben Whishaw in 'Lilting. Whishaw’s statements have come out post-Matt Damon’s now infamous gaff in a Guardian profile in which he suggested that all actors — gay or straight — would be better off keeping their sexuality a secret. Damon has since gone on Ellen and backpedaled.